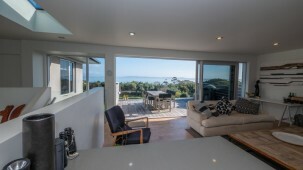 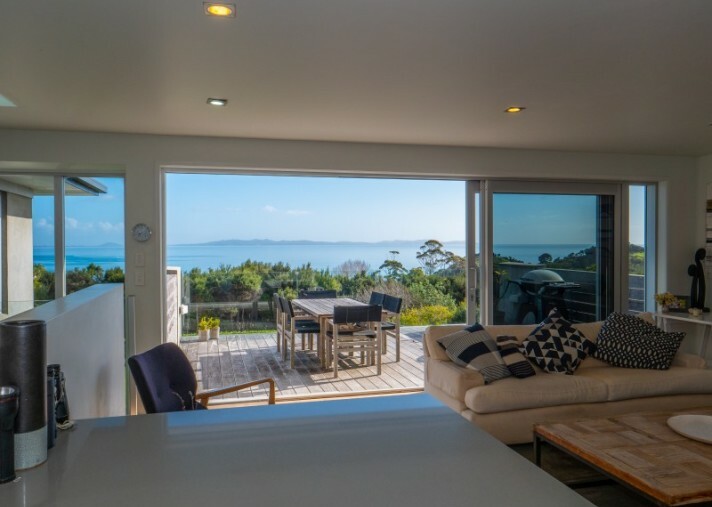 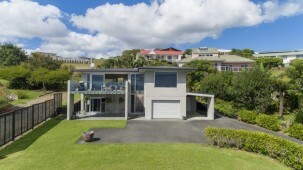 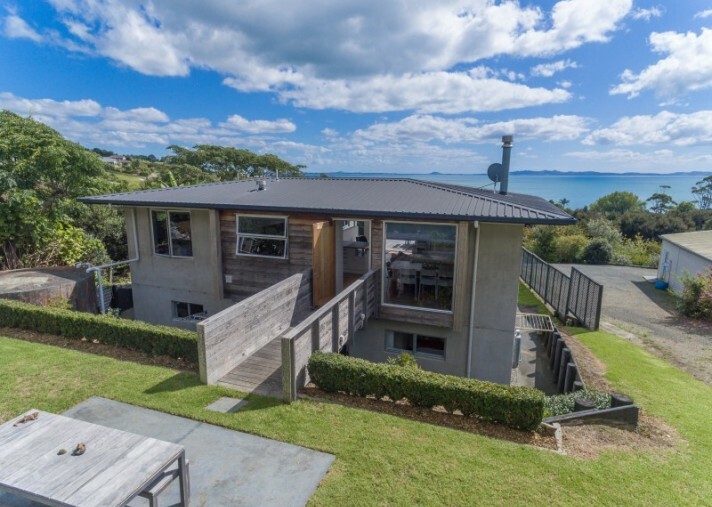 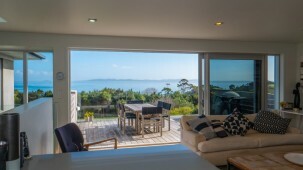 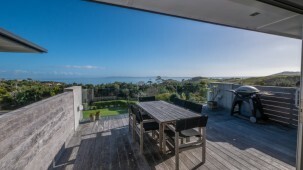 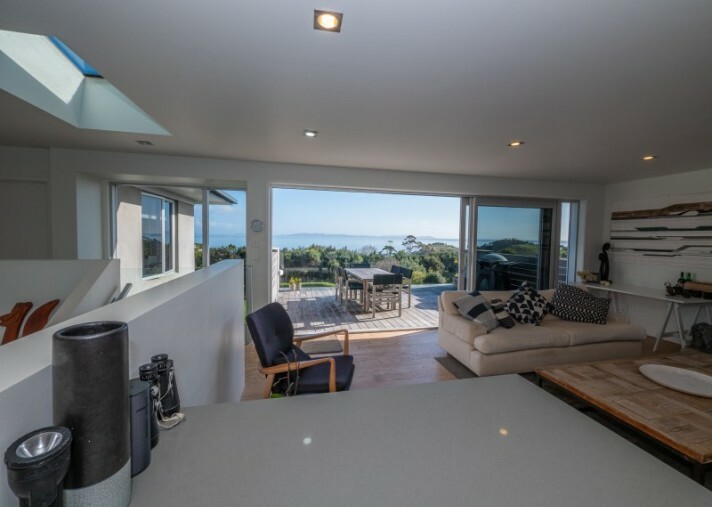 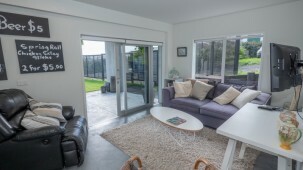 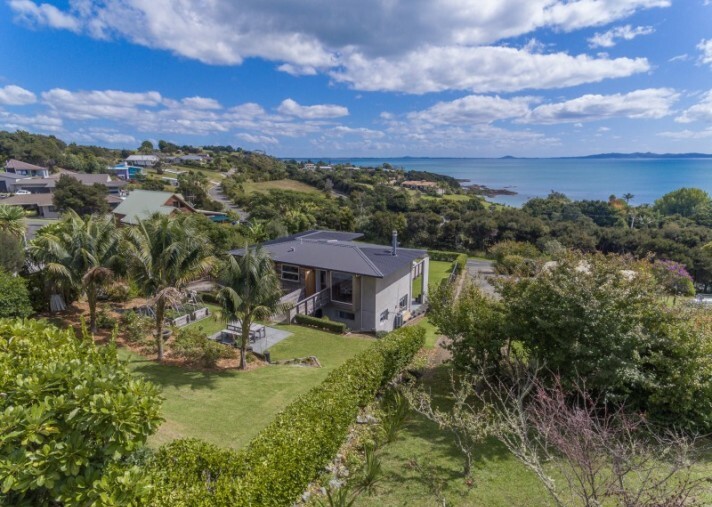 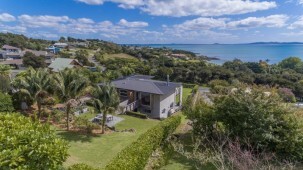 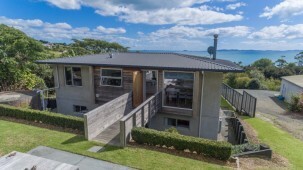 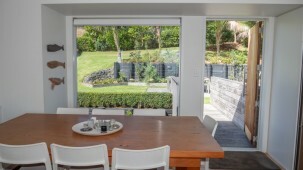 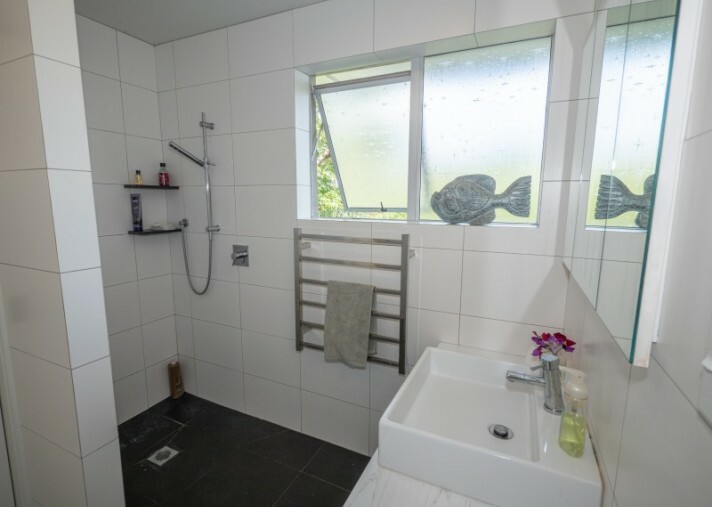 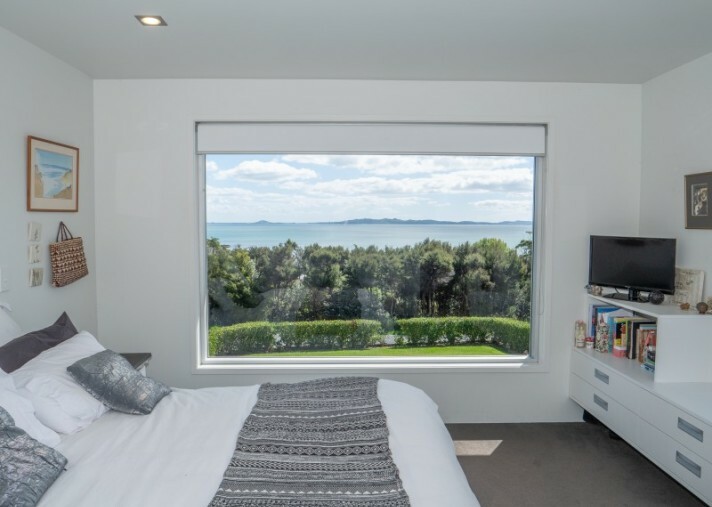 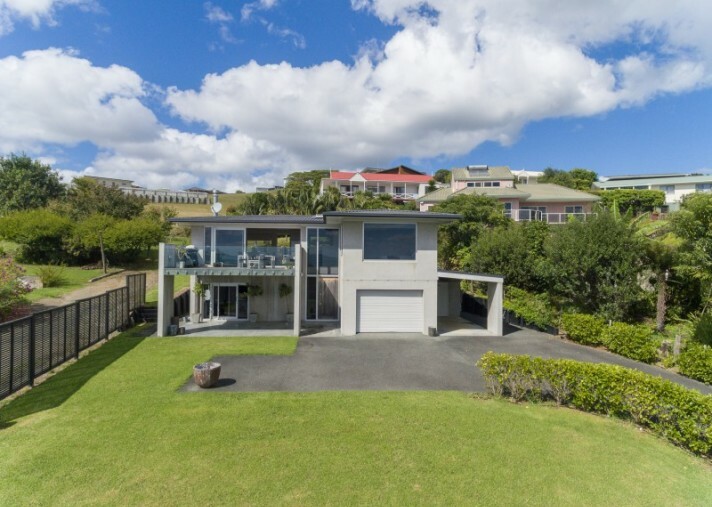 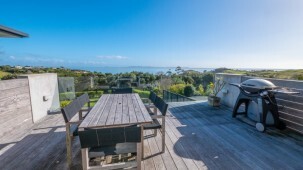 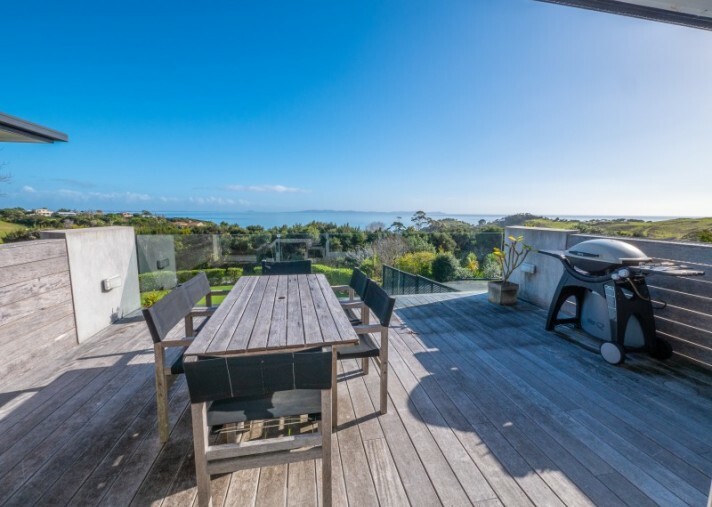 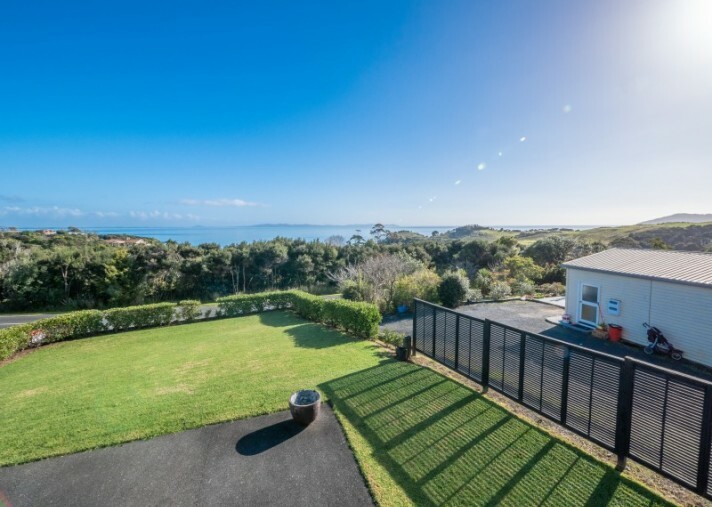 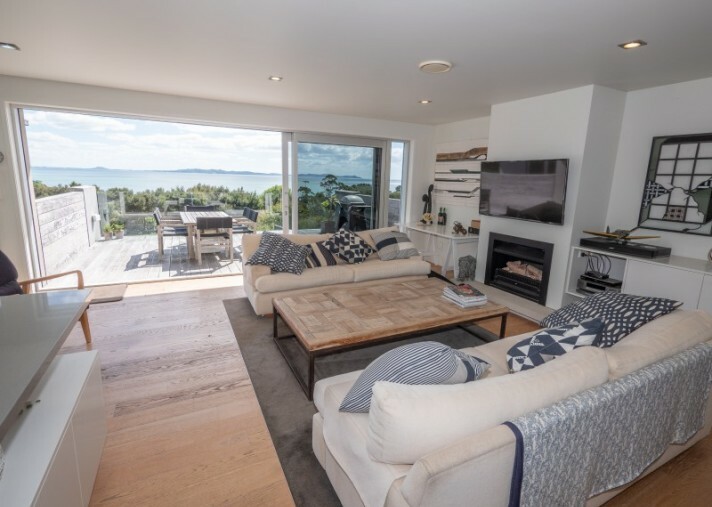 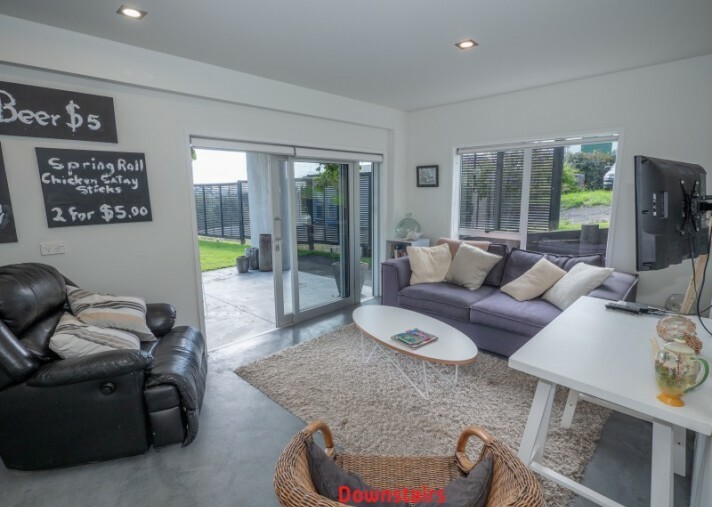 This luxury four bedroom home at Coopers Beach enjoys expansive views over Doubtless Bay and its varied coastal contours. 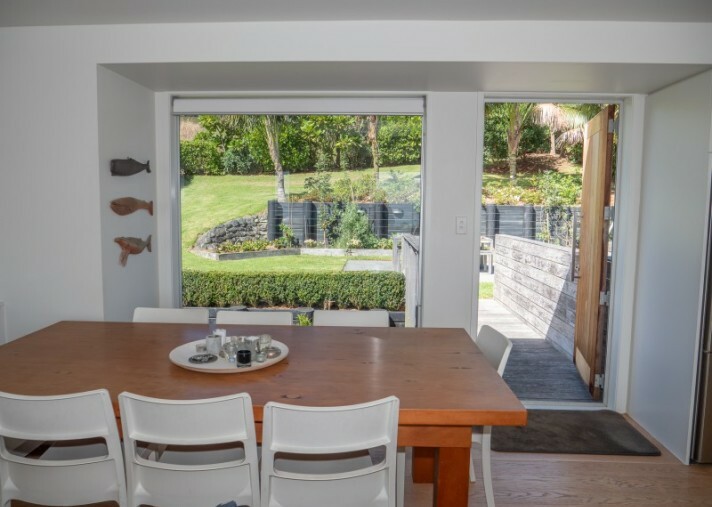 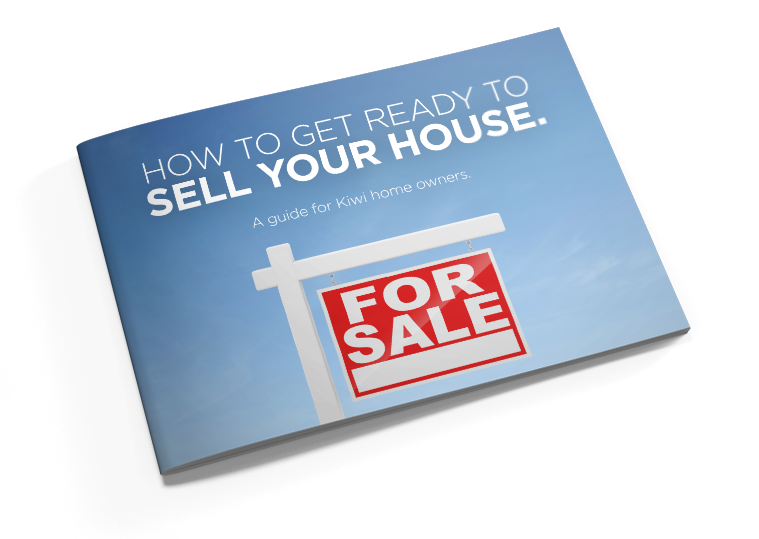 The impressive two-level home built in the 1970s has been extensively renovated from top to bottom and features picture windows and thoughtful design throughout. 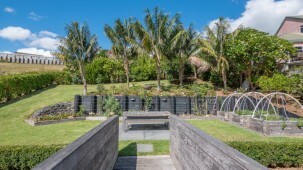 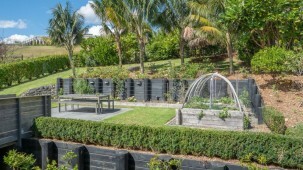 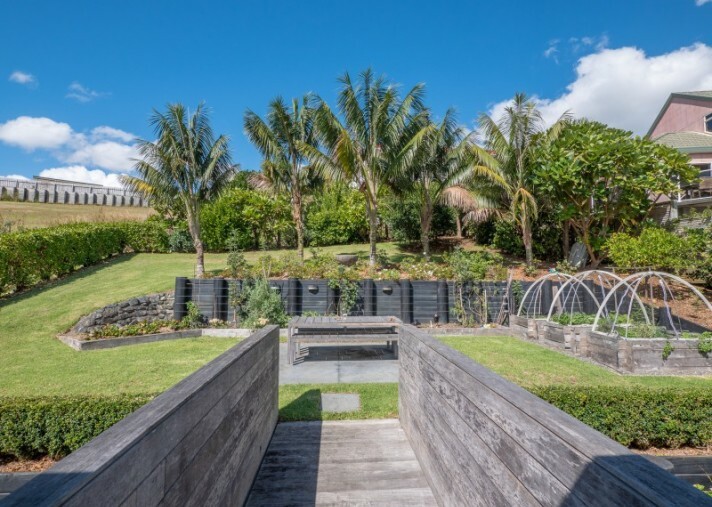 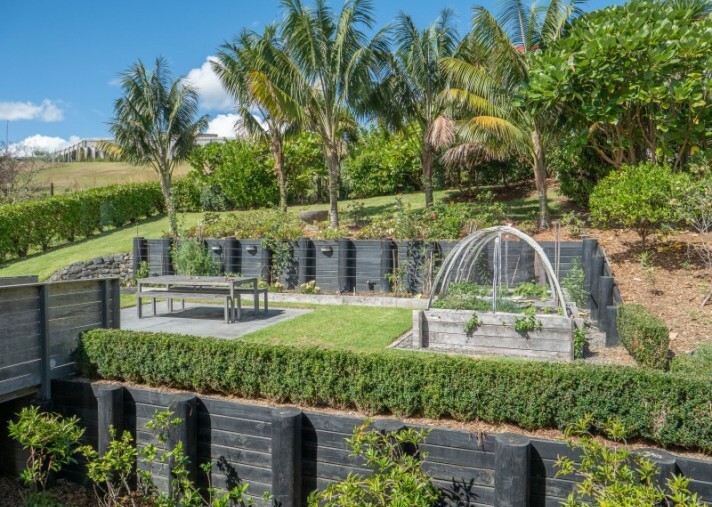 The property has a peaceful relaxed feel with 1012 sqm of beautifully landscaped grounds and a selection of lovely indoor and outdoor entertainment areas. 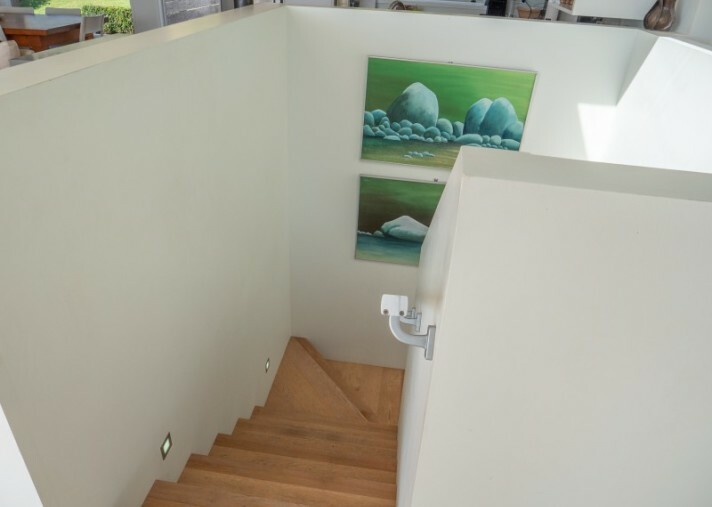 The main entrance greets guests with an impressive glass feature wall that frames a light filled foyer and a staircase leading to the upper level. 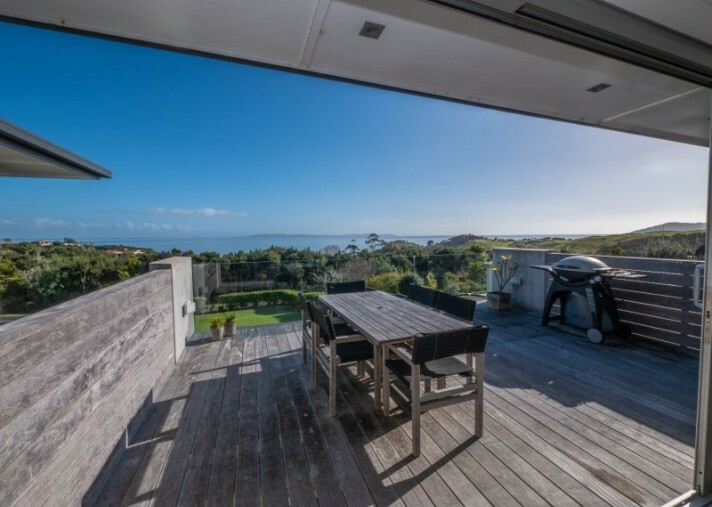 Once upstairs, a spacious open plan living area blends into a large north-facing deck with an infinity glass balustrade and phenomenal views. 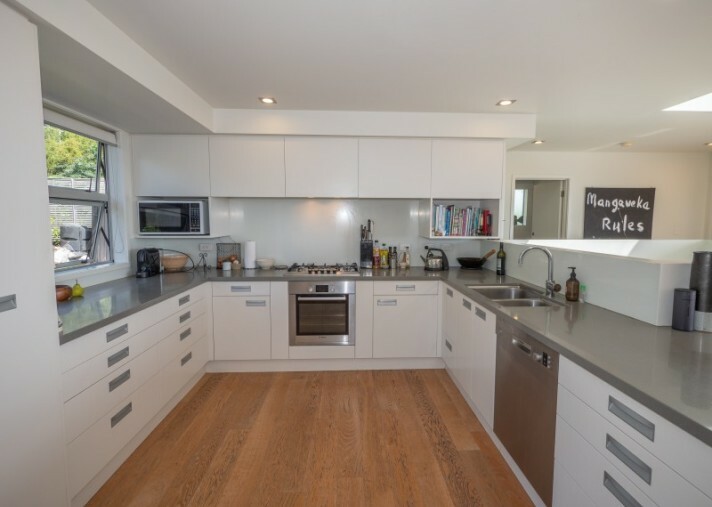 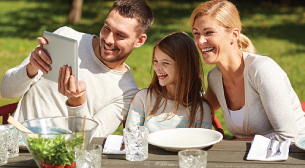 A very spacious designer kitchen will satisfy the gourmets in your household, and an air bridge to the rear provides access to a stunning outdoor dining area and established vegetable garden beds. 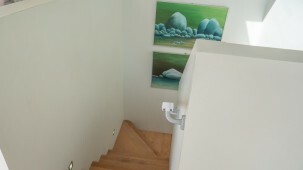 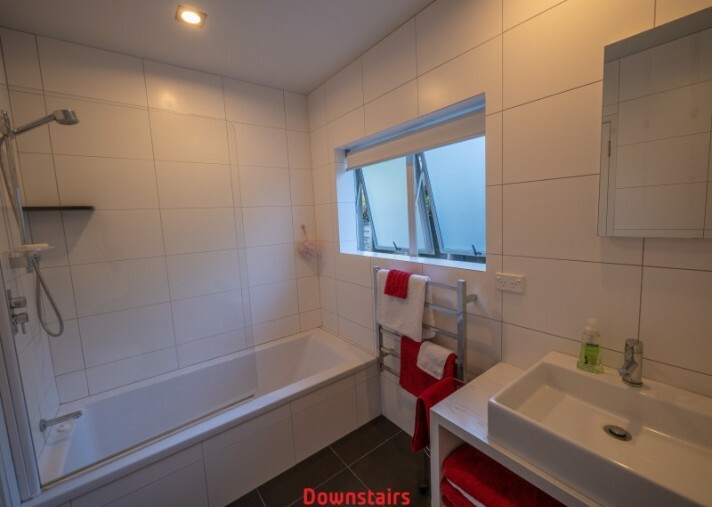 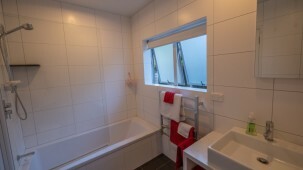 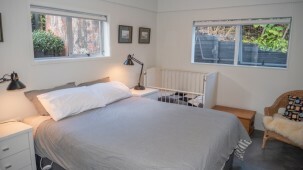 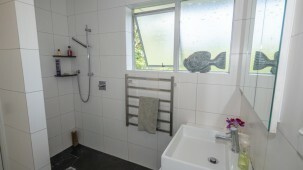 Also on the upper level are two double bedrooms and a bathroom. 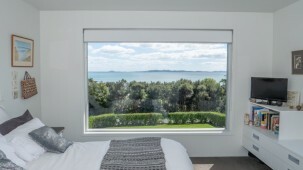 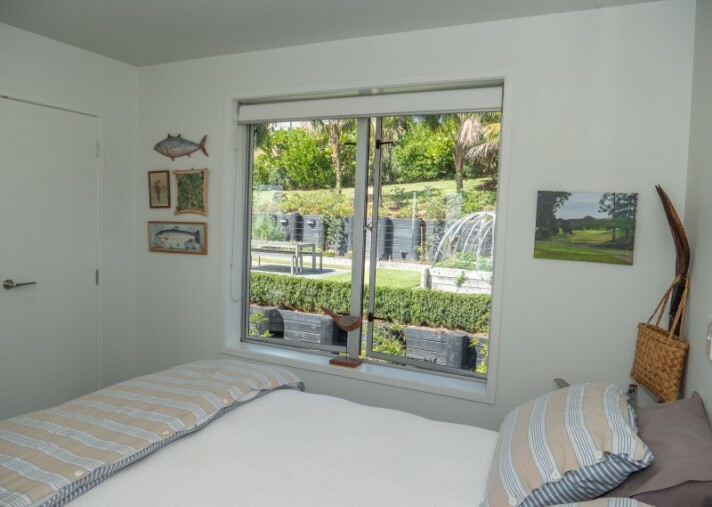 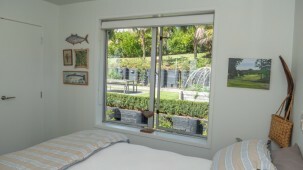 The impressive master includes picture windows framing stunning sea views and clever built in cabinetry. 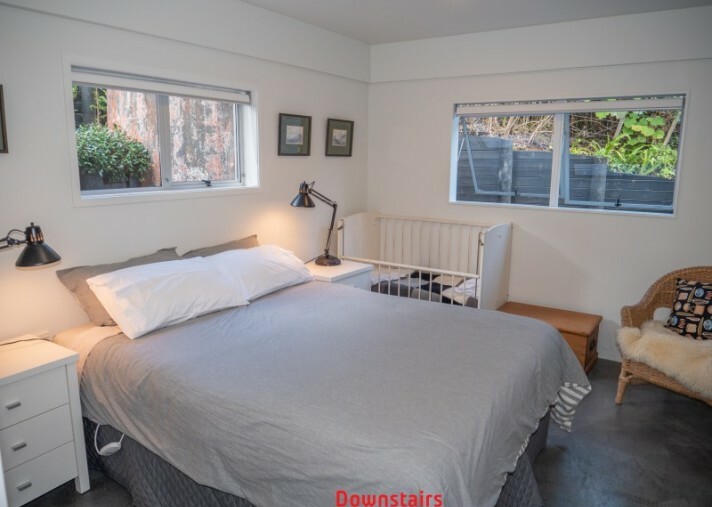 The lower level includes its own living area, covered courtyard, two spacious double bedrooms, bathroom, storage space, and access to an under house garage and covered carport. 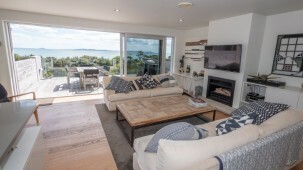 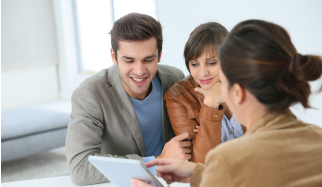 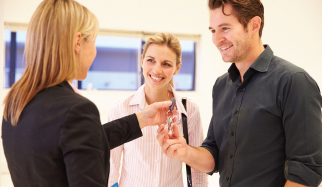 Every aspect of this property has been designed and finished with care, and it offers a huge variety of great features and benefits including; oak overlay flooring, engineered stone benchtops, a gas fireplace, easy care concrete flooring downstairs, gorgeous terraced gardens, and much more. 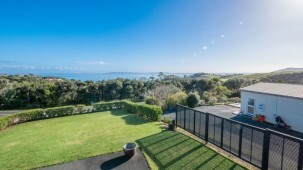 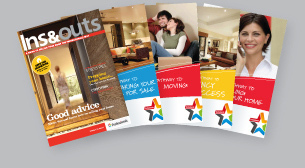 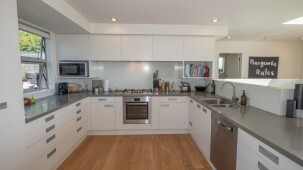 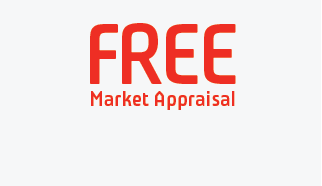 Contact Michael Healy for further information or to arrange an appointment to view this impressive property.